To help Christian ministries communicate their message and expand the Kingdom of God through relevant and professional multimedia services. It is our vision to serve freely, professionally, fully, responsibly, and inter-denominationally. Freely: Everything we have—talents, gifts, resources, equipment, etc.— all belong to God and are available to Him to be used according to His will to build His kingdom. We trust the Lord as our ultimate source and commit to keeping service primary, and money secondary, in our dealings with His servants. Professionally: We will serve with the highest standard in professionalism through quality and integrity. We will always strive to keep on top of technology and technique so our ministry clients can be confident they are getting media tools that will represent them and the Lord well. Fully: We will serve each client as if they were our most valued client. We will go the extra mile to ensure the product is exactly what our ministry client needs to accomplish their goals. We are committed to serving our ministry partners on a long-term basis. Responsibly: We subscribe to the standards of the Evangelical Council for Financial Accountability. We thrive to be good stewards of the Lord’s gifts to us, including finances. Inter-Denominationally: We will serve ministries of any denominational persuasion who operate according to the core beliefs as detailed in the ECFA Statement of Faith. 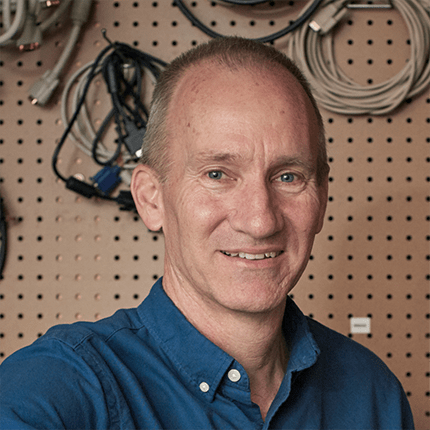 Jim Brumme has been part of Harvest Media Ministry since 1996. 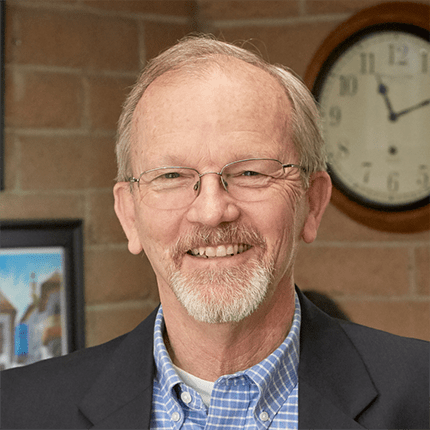 He joined HMM as a volunteer member of the board of directors in 1995 while serving as the Missions/Evangelism Pastor at Christ Community Church in Tucson, Arizona. 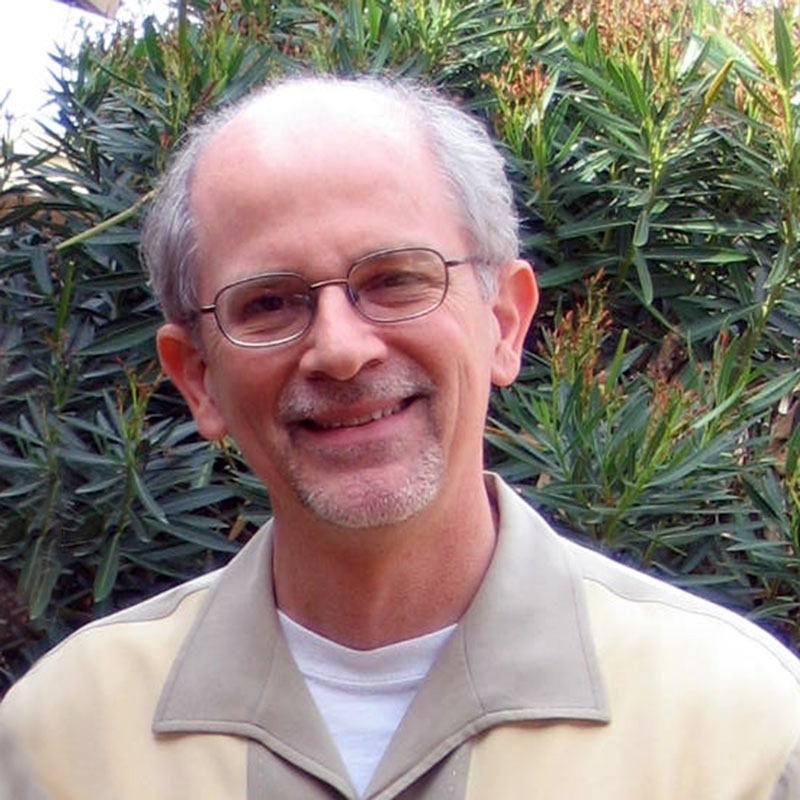 Jim has served as a pastor in several churches for over 30 years. 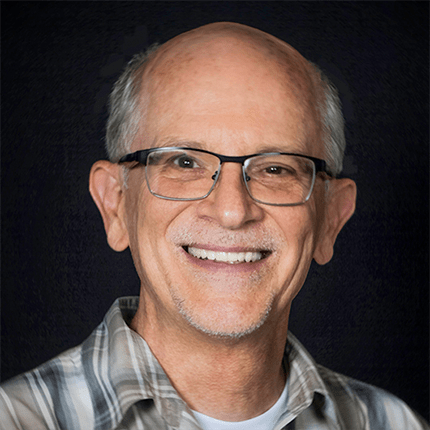 Jim is passionate about assisting Great Commission focused ministries communicate the Gospel in a media-savvy way. He has been blessed now for several years to represent HMM to the global mission community. He has three sons living in France, North Africa and Minnesota. The Brummes have been blessed with four vibrant grandchildren, Josiah, Joy, Nathanael and Abigail. For recreation, Jim is also quite involved in music, leading and coordinating the worship at Catalina Foothills Church in Tucson. In the late 80’s, Gary Roberts put together a simple video for a Wycliffe missionary couple working in Southern Mexico. He enjoyed the process so much that he decided to major in the field, receiving his B.A. in Video Production from Liberty University. Still, Gary felt God’s calling was for him to continue to help missionaries in the same way he helped the first couple. 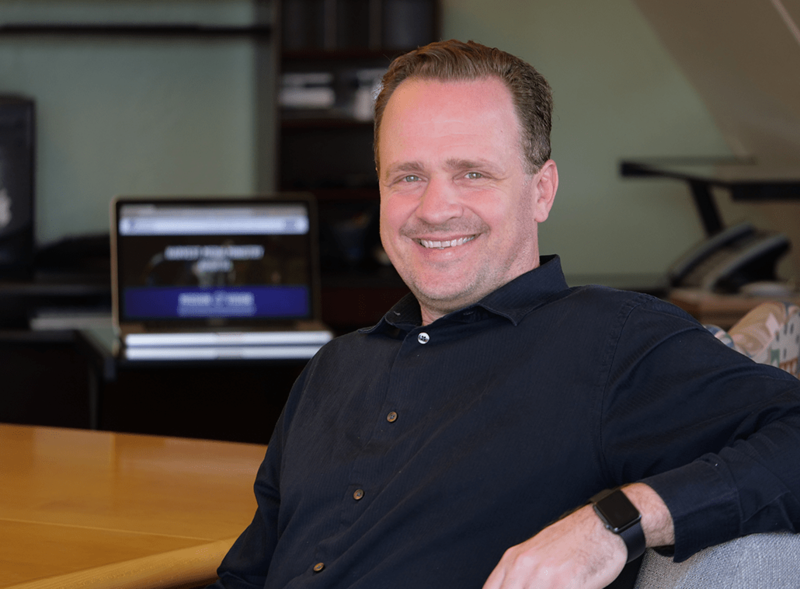 In the mid 90’s, Gary’s father took an interest in helping him realize his purpose and together they founded Harvest Media Ministry. So far in his mission, Gary has traveled to over 30 countries in 6 continents. On his free time, Gary likes to hike with his wife, Bernadette, and two kids, Abigail and Westley. He also loves reading techie magazines, rigging gear for tech equipment, and getting his hands on fixing anything that needs fixing. Rich Steele, our resident problem-solver, has been keeping projects on track at HMM since 1996. 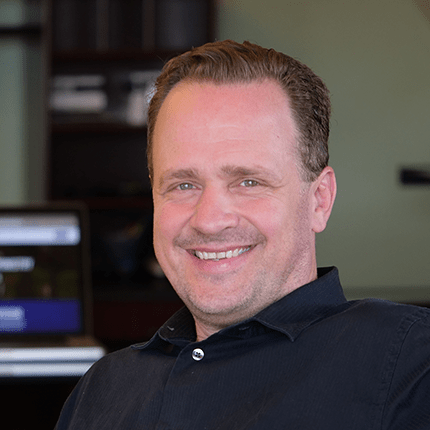 His lifetime interests in art, photography, music, and design along with his desire to serve God using his gifts and talents has led him to successfully direct the design flow of branding material for faith-based organizations. Rich has been married to his wife Bev since 1981 and they have two sons, Ryan and Kevin. He spends his free time reading and doing outdoor activities. Karen Flores likes to make stuff happen. 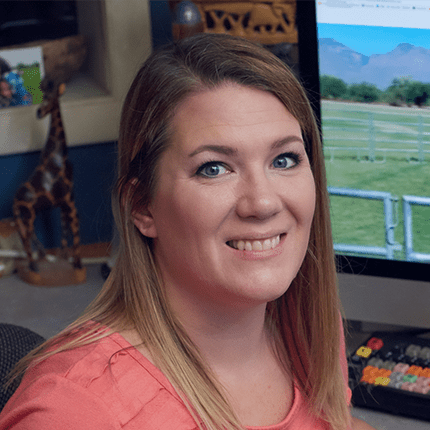 Equipped with an entrepreneurial spirit, Karen has taken on several roles and new capacities over the years as a multimedia professional with the mission to help Christ-centered organizations be effective through outreach in the digital world. She began her career in video production in 2007, combining her love for performing arts, digital photography, and creative writing and subsequently discovering her passion for filmmaking. Her formal education includes Bachelors in Film and Television and an Associates in Digital Film Arts. She has been with HMM since 2013, serving ministries in video production, project management, and web services. Karen is married to her high school sweetheart, Luis, and they have three children, Jazlyn, Giselle, and Lukas. 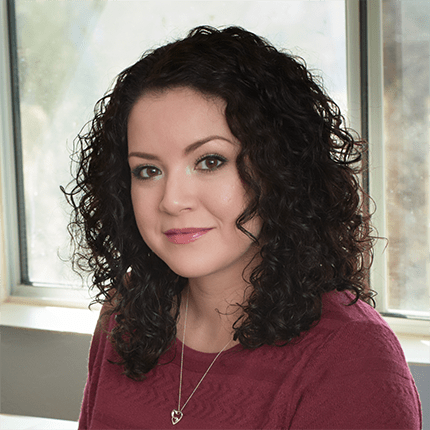 Samantha Byard joined Harvest Media Ministry as our Social Media Marketing Manager in 2018. She is originally from Halifax, Nova Scotia, a scenic Canadian province located on the coast of the Atlantic. She moved to Arizona after finishing her bachelor’s degree to pursue a life with her husband, Durelle, who currently serves in the United States Air Force. Samantha has a passion for establishing and maintaining a strong digital presence for both herself and the brands she works with. 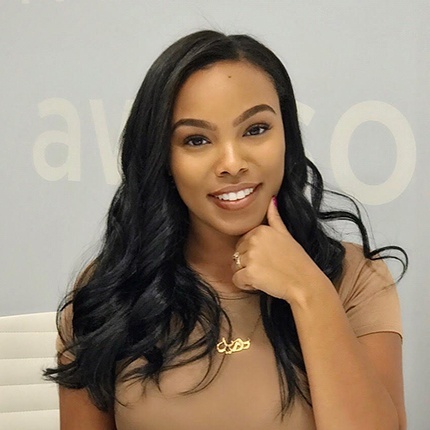 She has a Bachelor of Public Relations from Mount Saint Vincent University and is currently working on her Master of Science in Digital Marketing and Advertising. 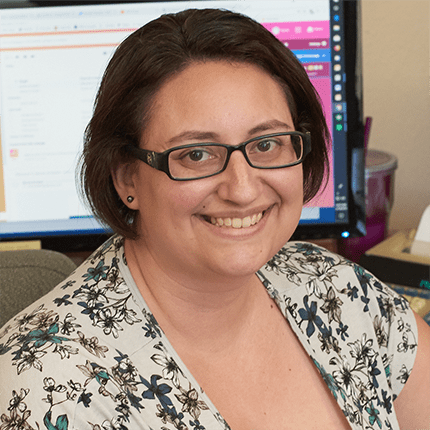 Samantha has social media experience at all levels, in marketing agencies, nonprofit organizations and national corporations. Samantha feels that she has been blessed with the passion and expertise to flourish in digital marketing. She is excited to dedicate her gifts to glorify God through exemplifying the work and vision of our clients at Harvest Media Ministry. When she isn’t studying for her master’s or working on digital marketing projects, you can find Samantha planning her next vacation with her husband, online shopping or in line at Starbucks! Sandi Haase started her career in accounting in 2004, when she began bookkeeping for her family’s printing business. The job grew into a passion for Sandi, so she decided to make it her profession. She received her Associates degree from Pima Community College in 2014. This same year, Sandi started bookkeeping at Harvest Media Ministry. Sandi loves working here because she gets to be a part of an important cause—helping ministries tell their stories. When Sandi isn’t busy being everyone’s go-to person at HMM, she spends her time with her husband, Jeremy, and two daughters, Lily and Rosabelle. Sandi loves to read and considers herself to be a huge nerd. She will confidently challenge anyone to a Star Trek or Lord of the Rings trivia contest. Any takers? Atilla Vekony, a native of Hungary, has lived in Tucson with his wife for twenty years where they have raised their five children. Atilla has an extensive background in marketing and publishing, and loves building and designing websites. In addition to anything related to website design and marketing, he is also passionate about history, languages and Christian education. As the newest member of the Harvest Media Ministry team, Atilla is excited to put his passion to work for the Kingdom and the Glory of God! Harvest Media Ministry was founded in 1996 as Video Ministries International. The vision of the founder, Ralph Roberts, was to bless mission organizations, missionaries and churches by producing videos with state of the art technology. Since then, the ministry of HMM has expanded to include website development and management, a graphic arts department, and digital marketing and social media outreach. As part of the vision and mission, each member of our team is a committed follower of Christ and a purpose-driven professional dedicated to serve faith-based ministries to tell their stories.